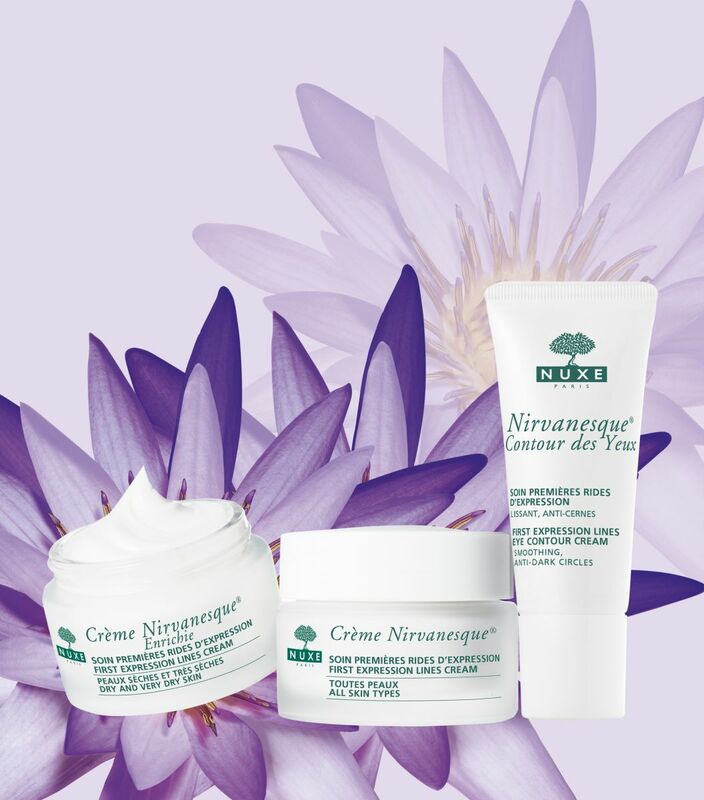 NUXE's DNA is the marriage of high rigor and a touch of poetry. 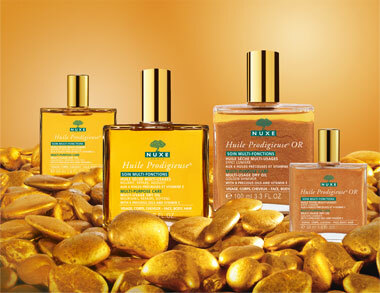 See in store for our full range of NUXE Products. We will guide you through what products suit you most.